From design and manufacturing to installation and even permit applications, we offer start-to-finish interior and exterior sign services. Our 10,000+ square foot shop is centrally located in Winnipeg, Manitoba, which allows us to service clients across Canada. First impressions are key, and that's why we approach every signage project with care, creativity and precision. 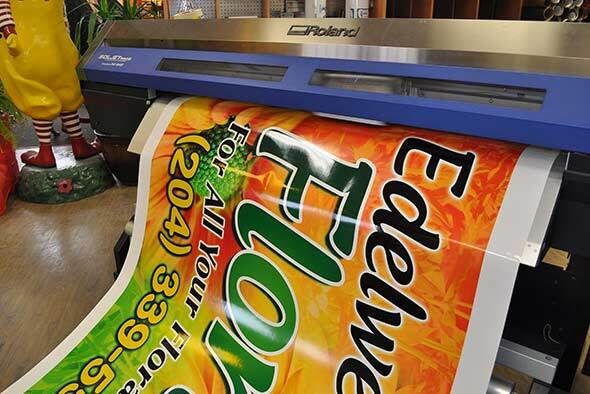 From storefronts to high-rises and even service vehicles, we help businesses make an impact through creative, well-designed and constructed signage. Whether you have a design in mind or you're starting from scratch, the SRS design team can help you make a positive, lasting impression. 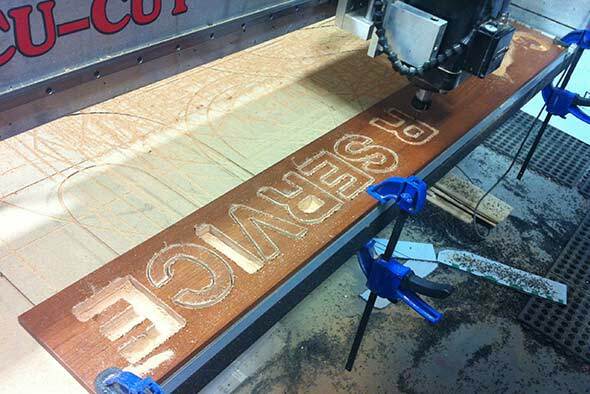 Printing, machining, electrical engineering, vinyl cutting and woodworking are just a few of the trades that we've mastered at SRS Signs. 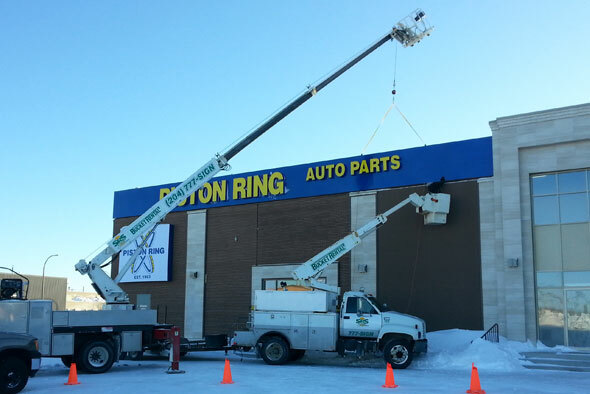 From simple banners to elaborate LED channel lettering, we offer full-service sign manufacturing services in Winnipeg, including the engineering and production of sign structures. When your sign installation demands a special attention to detail, you can trust the SRS Signs team. Our experienced install crews ensure an unparalleled level of quality for all jobs, no matter the size. We have a full fleet of service vehicles ready to go, including cranes that can handle installations up to 85 ft. in the air! The SRS service team has the knowledge and experience needed to ensure complex, detailed jobs are completed on time and on budget. We are the service provider of choice for a number of major national brands and work closely with local business owners and property managers to ensure interior and exterior signage is operating as needed. 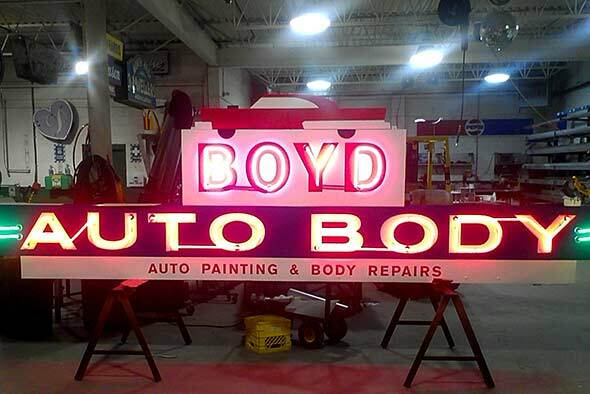 We manage the entire sign permit process on behalf of our clients. 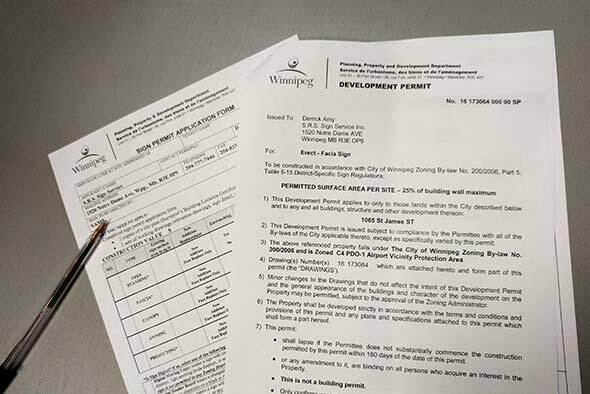 We know the ins and outs of the permit process, will ensure all designs meet by-law requirements, and will deal directly with your municipality to make sure your sign design passes inspection.